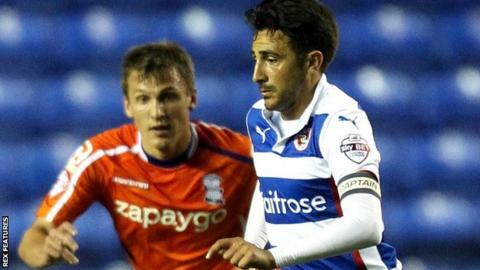 Bolton Wanderers have signed former Reading midfielder Jem Karacan on a short-term contract. The 28-year-old was a free agent after being released by Turkish club Galatasaray in January. Karacan has agreed an initial one-month deal with Bolton, who are fourth in League One, four points outside the automatic promotion places. He was included among the substitutes for Saturday's game at second-placed Fleetwood Town.